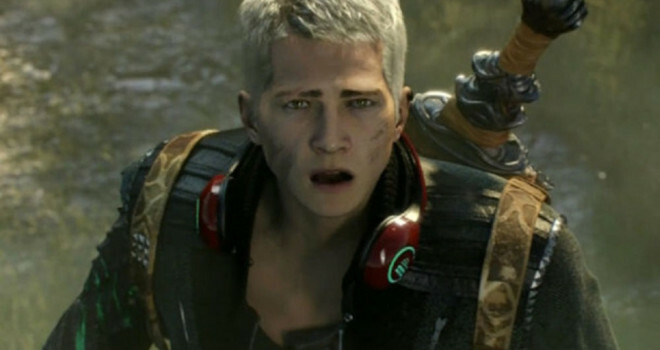 Platinum Games the developer of Bayonetta and The Wonderful 101, has announced an Xbox One exclusive Scalebound. Scalebound at first look reminds me of a Monster Hunter type game experience. “Prepare for action at a whole new scale.” The trailer showcased a modern monster hunter running through a forest, outrunning a gigantic tree-crushing monster. What appeared to be a second monster – a dragon – began to fight with the monster. It soon became apparent the dragon was a partner and was helping the hunter. After throwing on some headphones and turning on some rocking music, the hunter and the dragon worked together to fell the monster.